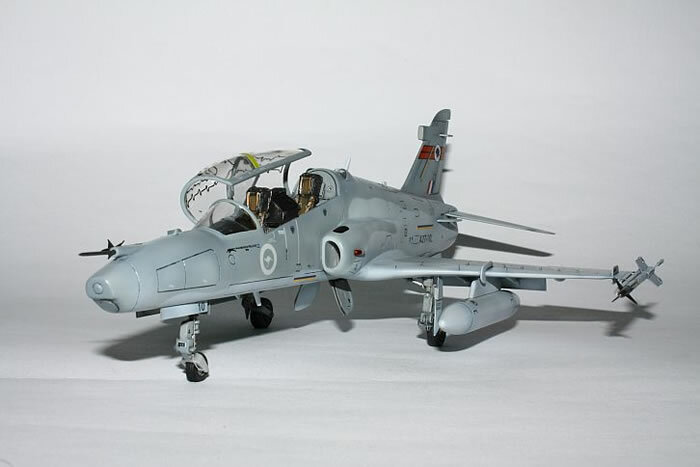 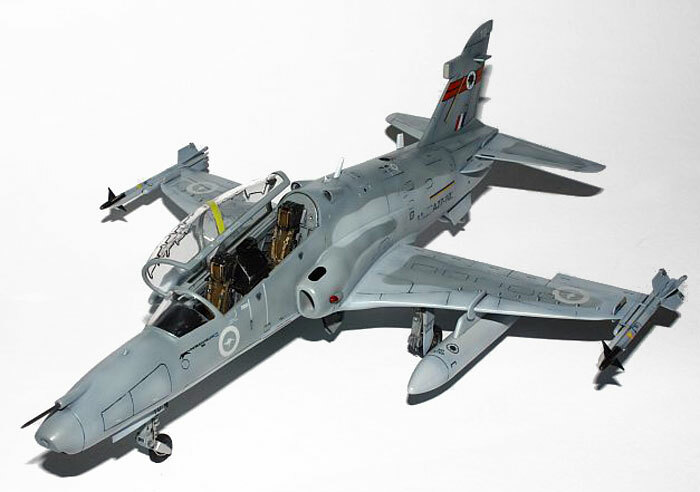 Here are some photos of my Airfix 1/48 scale Hawk 100 series finished as an RAAF Hawk 127 Lead In Figher. 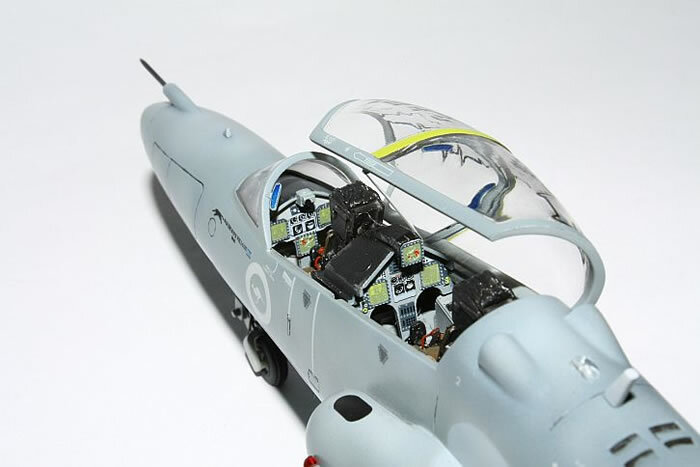 I built this model using three CMK resin sets and the LCD screens from Eduard's color zoom PE for the F/A-18D. 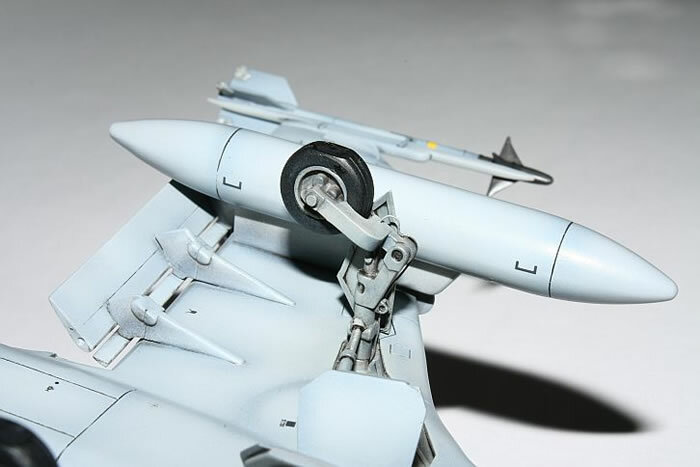 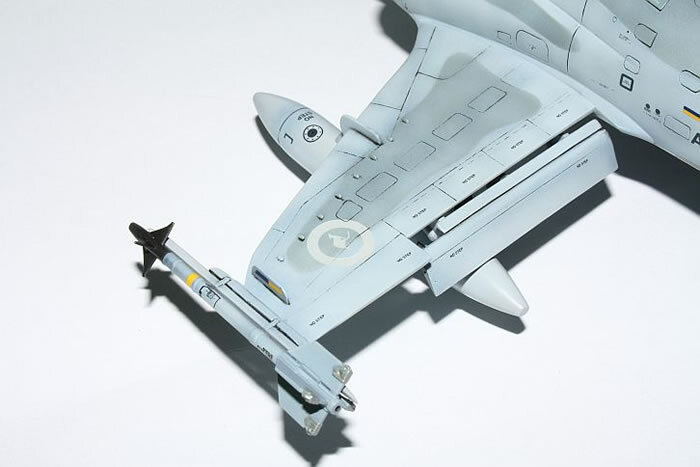 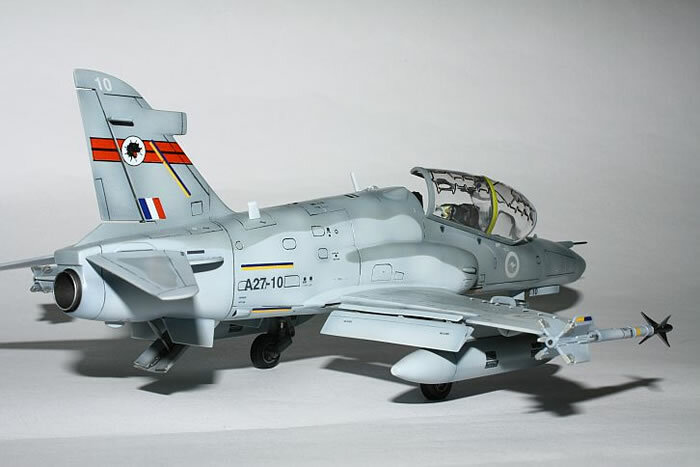 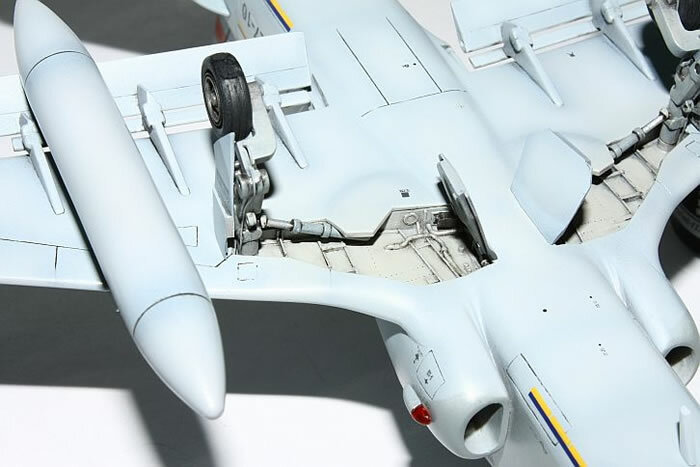 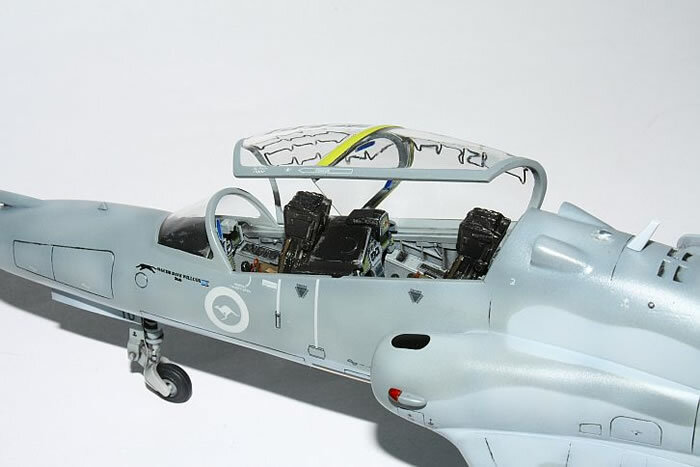 The model is finished in typical markings for 76 Sqn RAAF based at Williamtown Air Base, NSW. 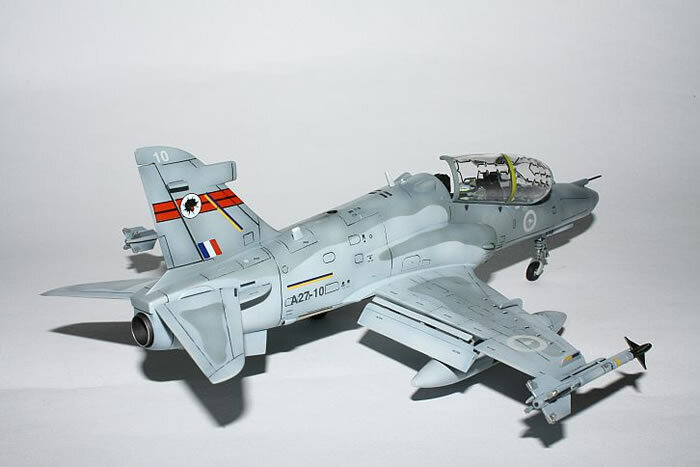 Gunze acrylic paints were used.